And its about time I created my first Halloween look of 2018. There has been so many AMAZING looks already this year.. I’ve seen a lot of pastel colours, galaxy/space inspired looks and ofcourse A LOT of glitter and gemstones. I am a total magpie when it comes to anything shiny, glittery or sparkly so of course I knew I had to include GEMSTONES in my look. If you haven’t heard of the Modern Renaissance Palette by Anastasia Beverly Hills then I don’t know where you have been – I have never owned a palette with so much pigment, it is incredible! I found my inspiration when I was walking through Home Bargains (fave home store) when I something sparkly caught my eye. For 75p I found a set of gorgeous purple, silver and black gems that I knew would look stunning alongside my palette. The palette itself has a lot of purples, oranges pinks that I thought would look gorgeous for a bit more of a GLAM look rather than spooky. I wanted to create something super easy and not complicated and doesnt take hours and hours to make. 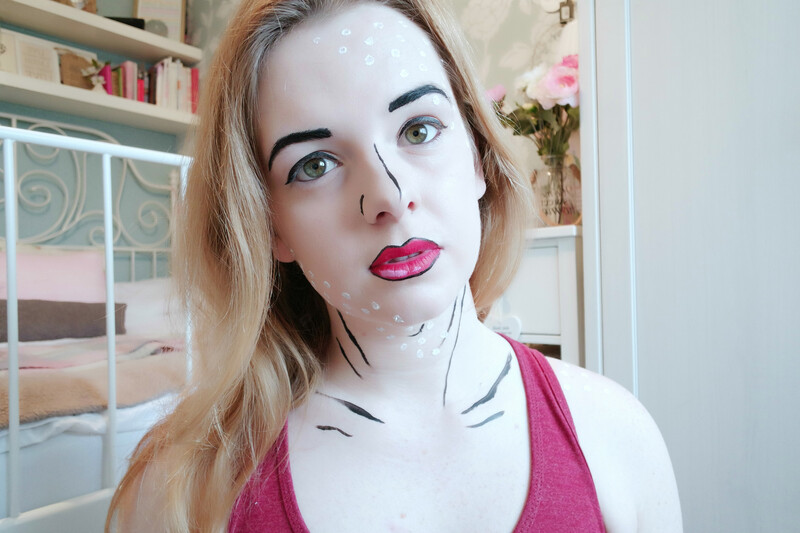 Have you guys created any Halloween looks yet? Send me your links below or follow me on instagram to find my previous spooky looks! 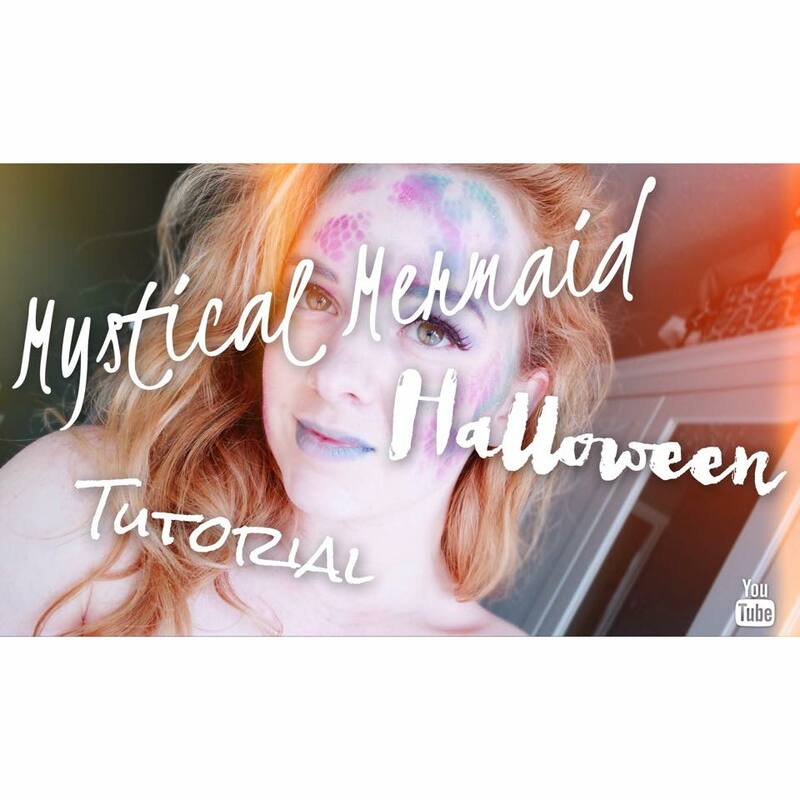 I’m back with another Halloween tutorial for you beauties. 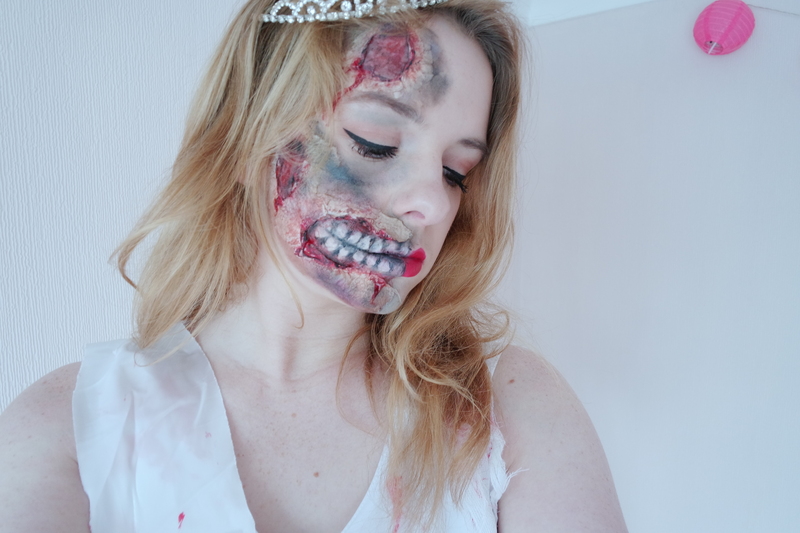 This time, I’m going back to school with my Zombie Prom Queen tutorial. This look is all about bruising, blood and gore. 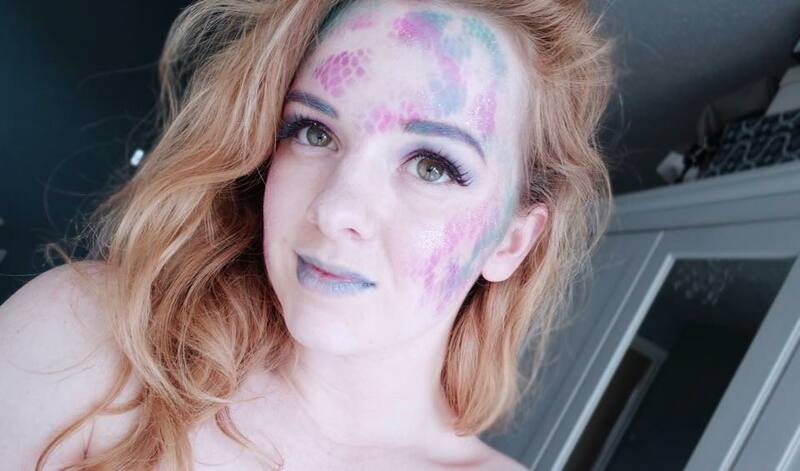 If you have never used Liquid Latex before then don’t worry… Neither had I until now! 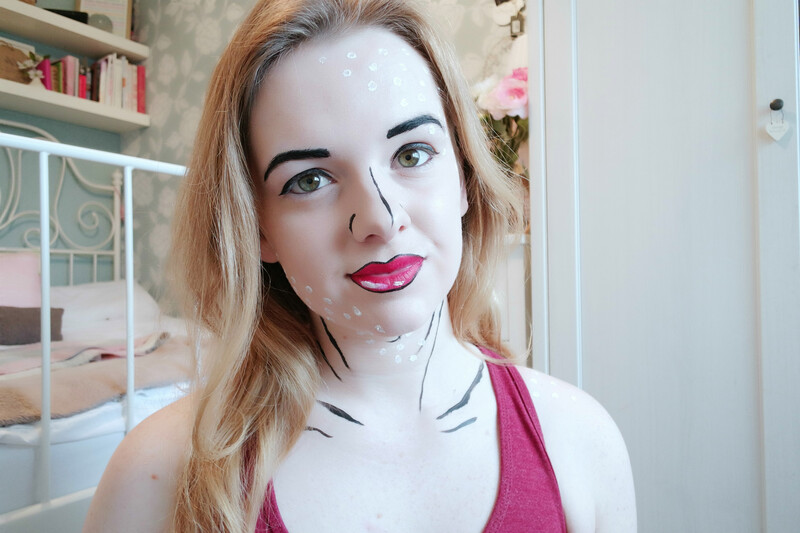 This look took me about an hour and a half to create and the best thing is, that it was really easy! I mean, who doesn’t love peeling a glue like substance of their skin? 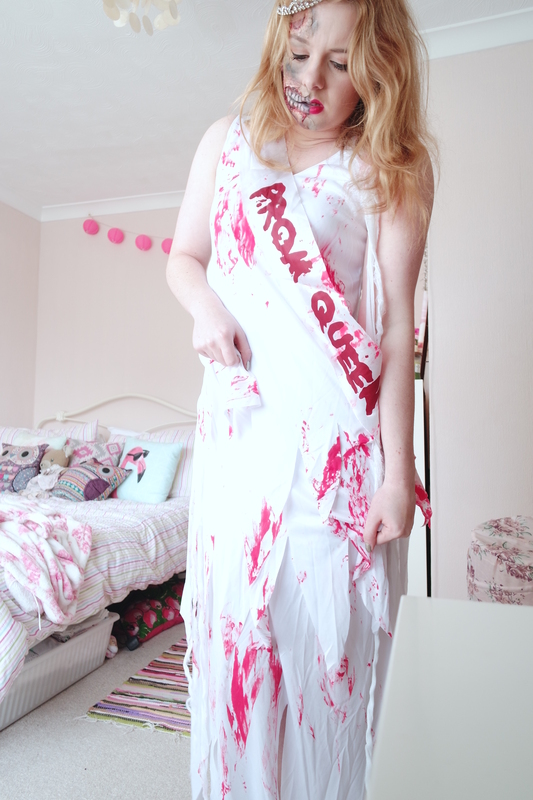 My amazing prom queen costume is from Smiffys Fancy Dress Costumes, along with the Make-up and Liquid Latex. I’ve always bought my costumes from Smiffys, there are so many to choose from and the level of detail is crazy! Make sure you subscribe to my youtube channel dolls. I have a well deserved day off today so I thought it would be a good opportunity to catch up with you dolls! I have been feeling very creative lately and I am SO looking forward to this autumn season. 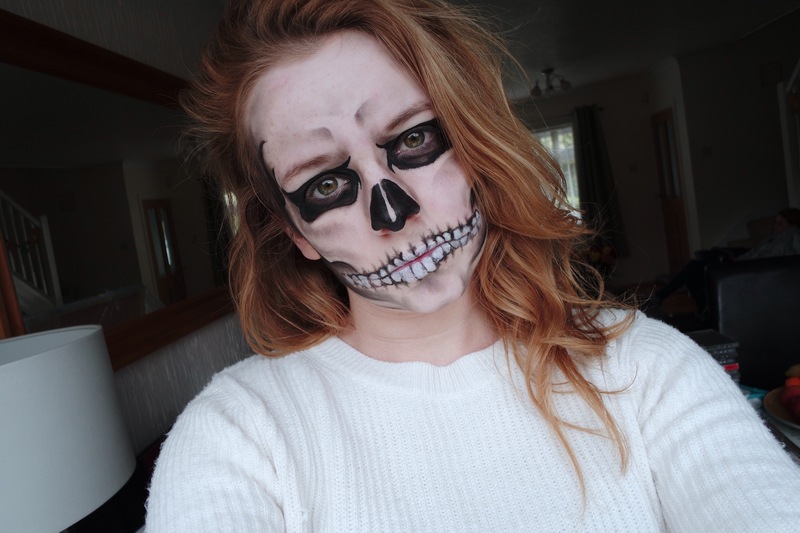 So last week I shared with you my Halloween Horror Skull Tutorial, which I absolutely loved creating. 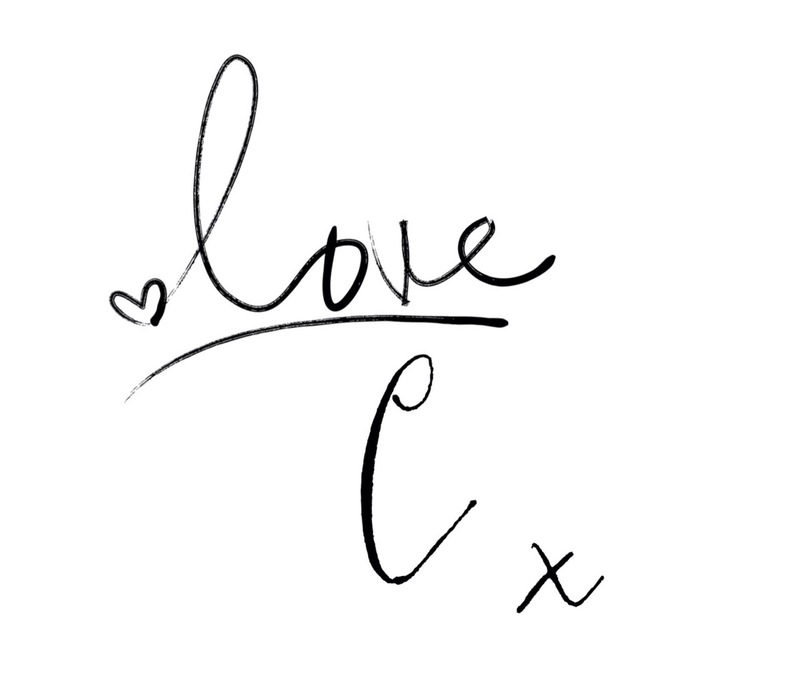 This week is something a bit easier using some gorgeous colours and…. I’m pretty sure that every girl has wondered what it would be like to be a mermaid.. I know I have. I just love the beachy hair and bright and beautiful colours! 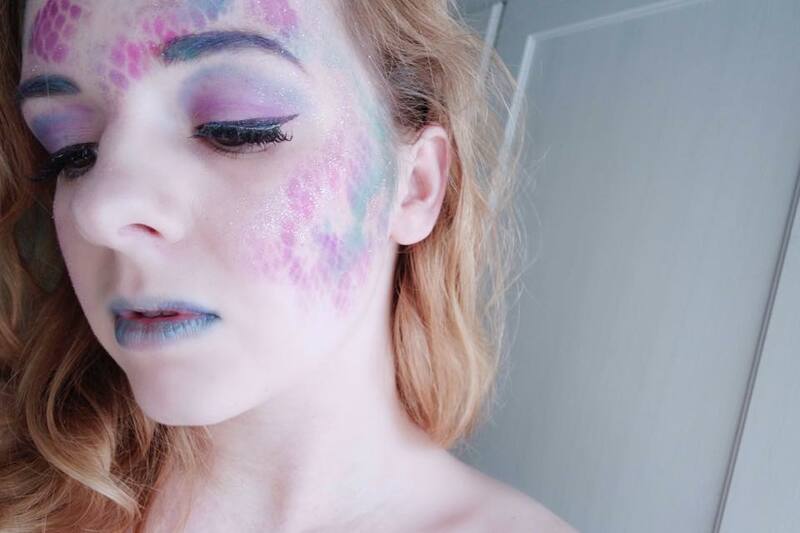 So this is my take on the Mystical Mermaid look. For the full tutorial of how I created this magical look, check out the link above! Who knew a pair of tights could create such a beautiful pattern right? 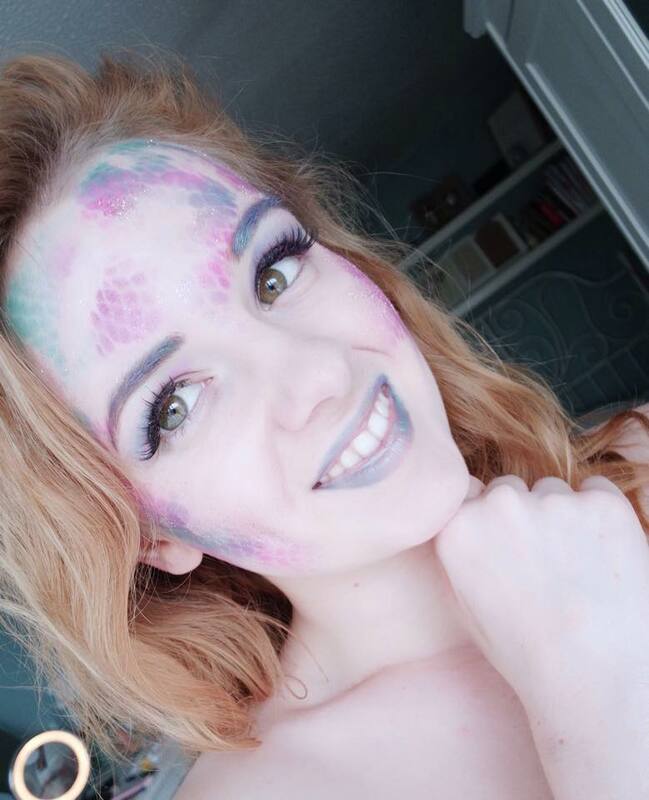 In a lot of films, the mermaids you see usually have gorgeously glistening flawless skin, so to create this, I added some pink glitter to my cheekbones, brow bone and forehead. To finish the look, add some eyelashes and give your hair those beachy waves! 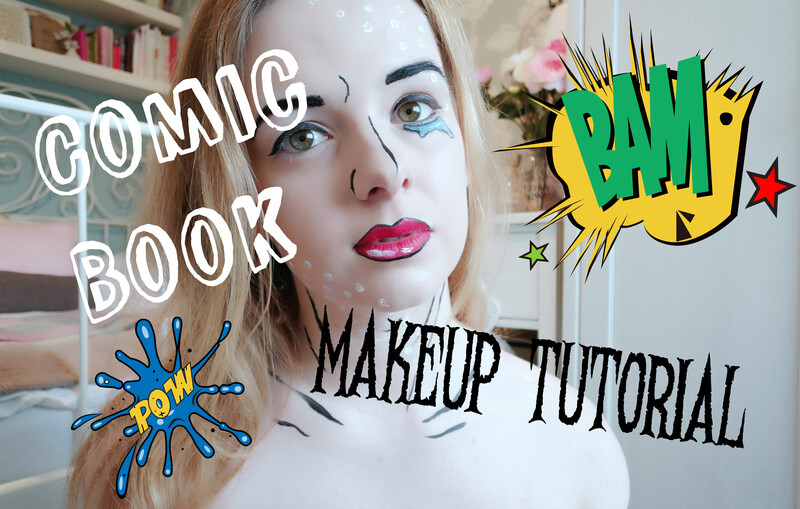 This look is super easy to do and quick to create for a last minute idea! Let me know what you guys think in the comments below! Remember to keep up with my latest with my social links below! 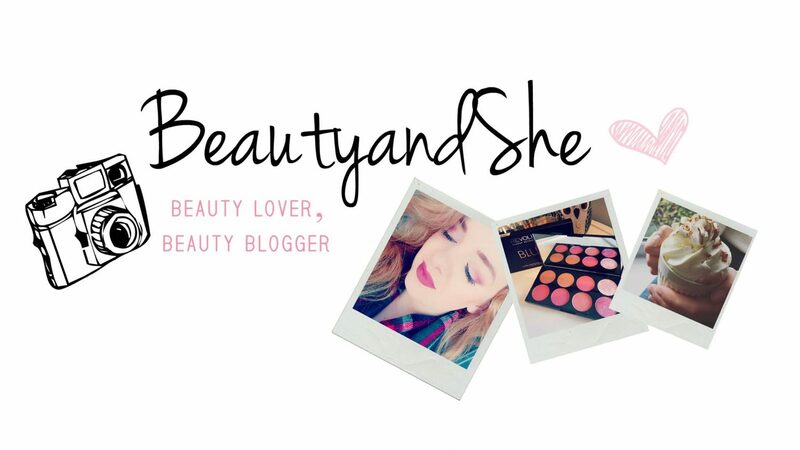 And my NEW Youtube Channel HERE! The time has come to get in the spooky spirit and start prepping for one of my favourite times of the year… Halloween! With the leaves starting to fall and the nights getting darker, Autumn has finally begun to set in. I will be doing plenty of Halloween videos and posts to help inspire you guys! 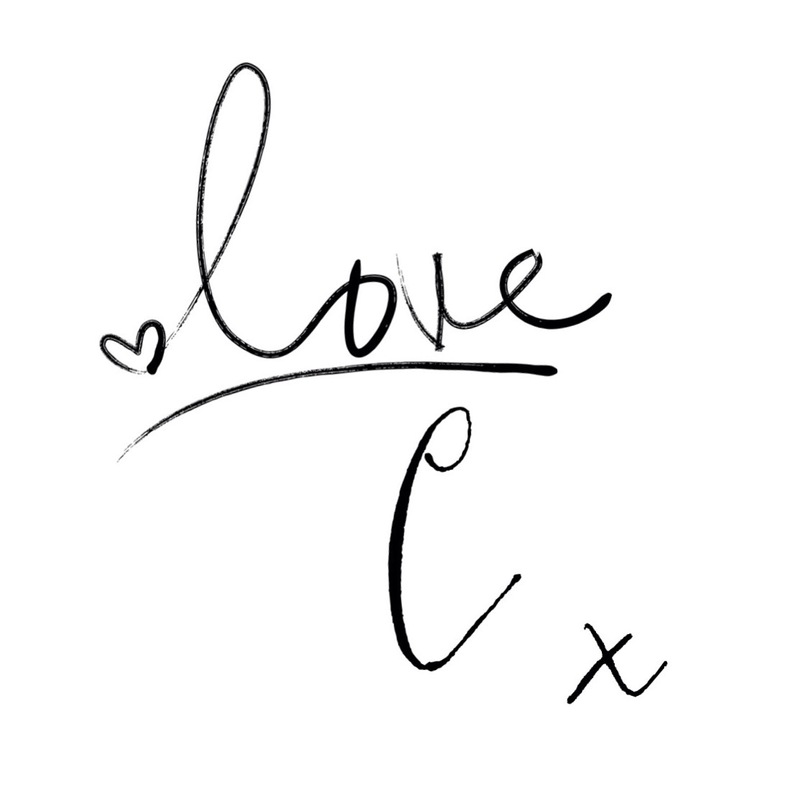 If you have any suggestions that you would like me to create, let me know in the comments below. 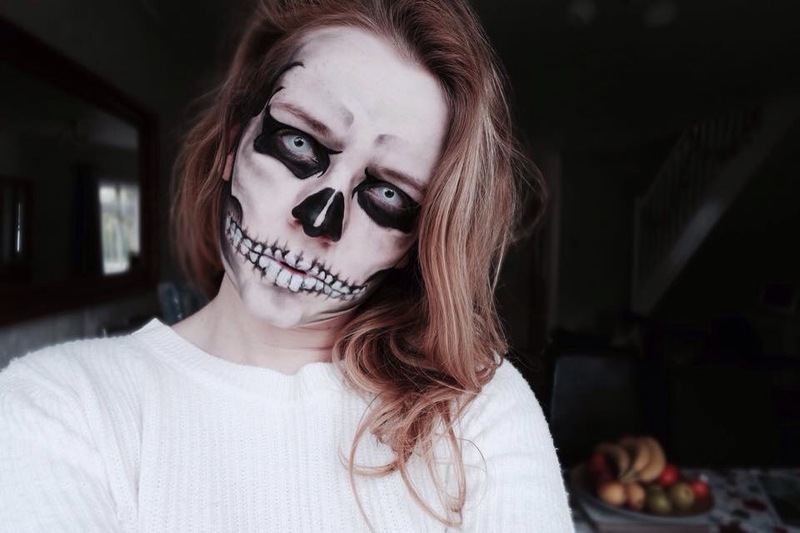 So I did a lot of reasearch into different spooky Halloween looks but I wanted to begin with one that everyone can do easily with their own makeup collection at home. 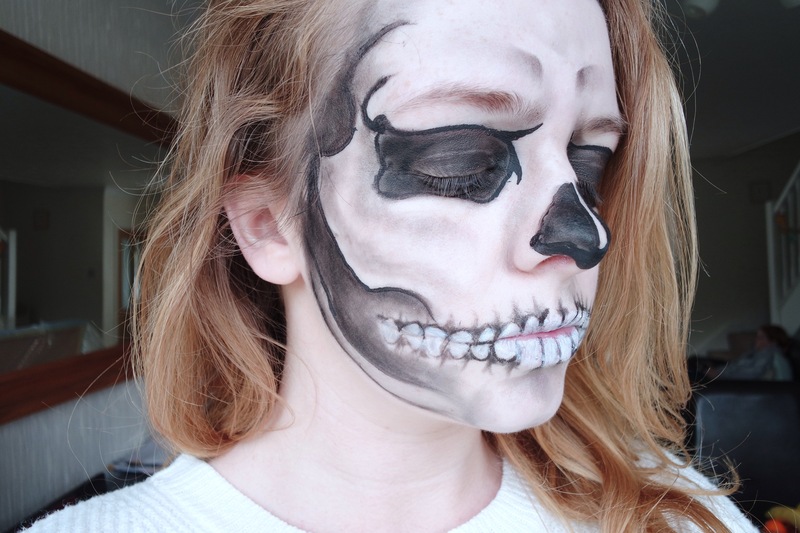 Skulls are one of the most popular tutorials and looks that I have come across… And honestly look pretty darn cool if I say so myself. If you don’t want to look as scary as myself, this look can easily be adapted to create a fun and cute alternative. I began by creating a white base for my skin, I applied a white cream eyeshadow lightly over the face and used Talcum powder….. Yes, talcum powder, to set it with a fluffy brush. Using a black eyeliner, sketch out the shape of the eyes (this is where you make them as cute or as scary as you would like) and lightly fill them in with the same liner and apply a dark black eyeshadow over the top to intensify the colour. Do the same technique for the hollows of the nose. Sketch out your cheekbone shape, and make a start on those lovely teeth. So you want to start by using a black liner, preferably gel, and a small brush to draw out the teeth. I began in the centre of my lips, over emphasising them a little and worked my way out towards that cheekbone we created. Again using our friend the black eyeliner, draw the skull shape along the sides of the temples applying some shading to create a 3D look. I used a black and dark grey eyeshadow and a small fluffy brush for this. After that’s done, using a white eyeliner, I filled in the teeth to really make them stand out and added some shading across the forehead and cheeks. To finish the look, I went ove any edges and outlined them with a black liquid eyeliner. 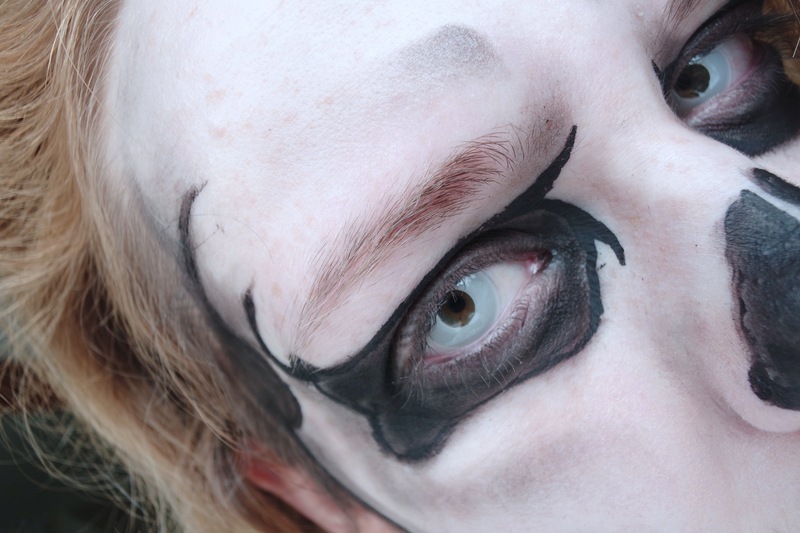 I also added some white contact lenses that I was sent to try by the company Spookey Eyes! And that my frightening friends is that! Check out the video for a run through of how I did it! A lot of glitter… You have been warned! 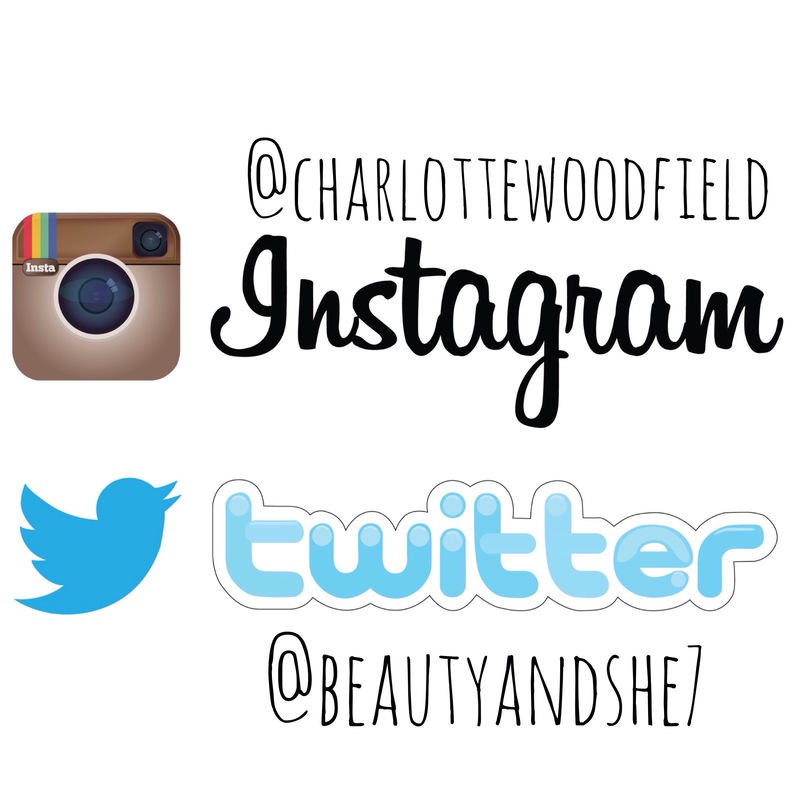 Check out my social links below beauties!